The Nintendo Switch has been released almost two months ago, and the console is proving that Nintendo still has what it takes to shake things up. 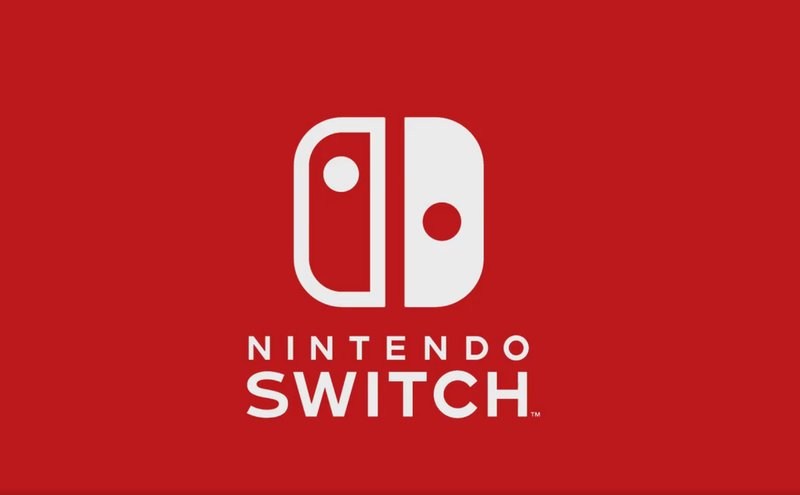 Sadly, high profile third parties still have to support the console heavily, but it seems like these first few months have made one of them quite excited about the new Nintendo console. Speaking at EA’s financial call yesterday, CEO Andrew Wilson revealed how the publisher is excited for the Nintendo Switch bringing innovation and how they are looking into bringing more titles to the console outside of the only announced game, FIFA 18. With the E3 right around the corner, it won’t take too long to learn more about potential new EA titles coming to the Switch. Nintendo knows how third parties are crucial to the Switch’s continued success, and the Japanese company has been asking developers to release major titles as soon as possible. Yesterday, Nikkei revealed that Nintendo asked one developer to launch major titles as early as possible.